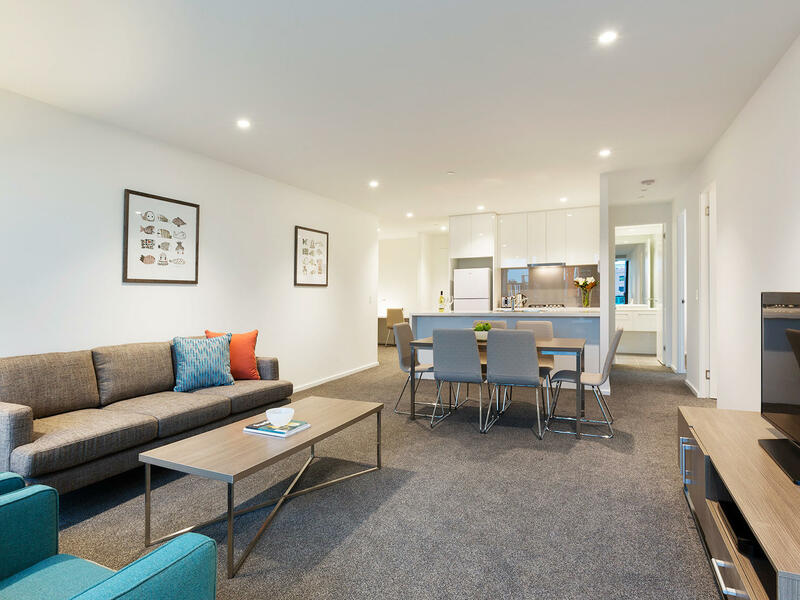 Unlike traditional hotels, our fully equipped 1, 2 and 3 bedroom apartments offer the space and comfort of home. 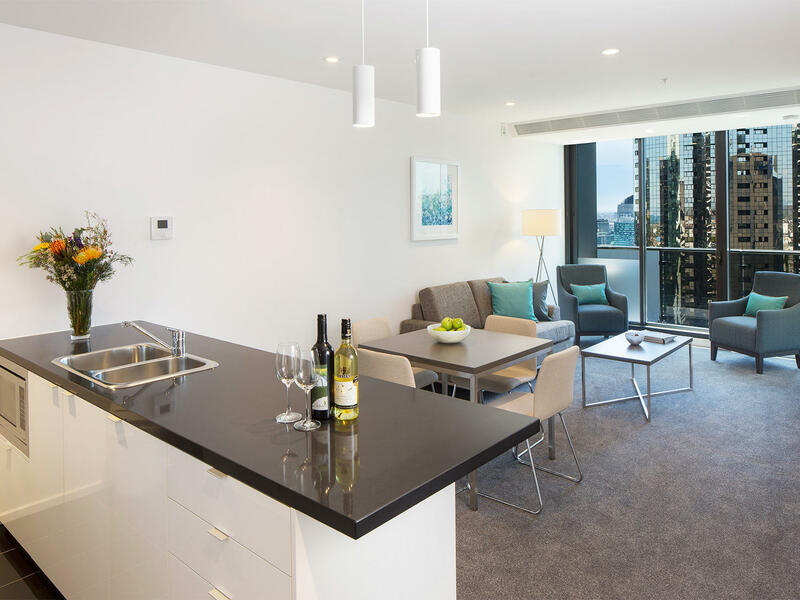 Why choose Melbourne Short Stay Apartments? Our apartment was outstanding. Clean, spacious and comfortable. The amenities included in our apartment was above and beyond any other hotel that I’ve stayed in. The pool and gym were an added bonus! Would recommend highly to friends and family. 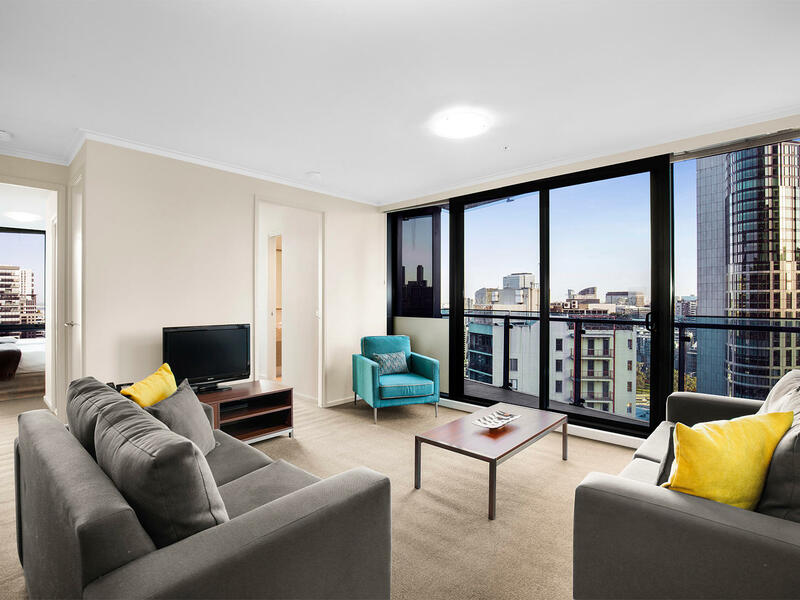 Well done Melbourne Short Stay Apartments! The apartment was so clean and fresh. All the staff were wonderful and the location was excellent. The security is fantastic as well. 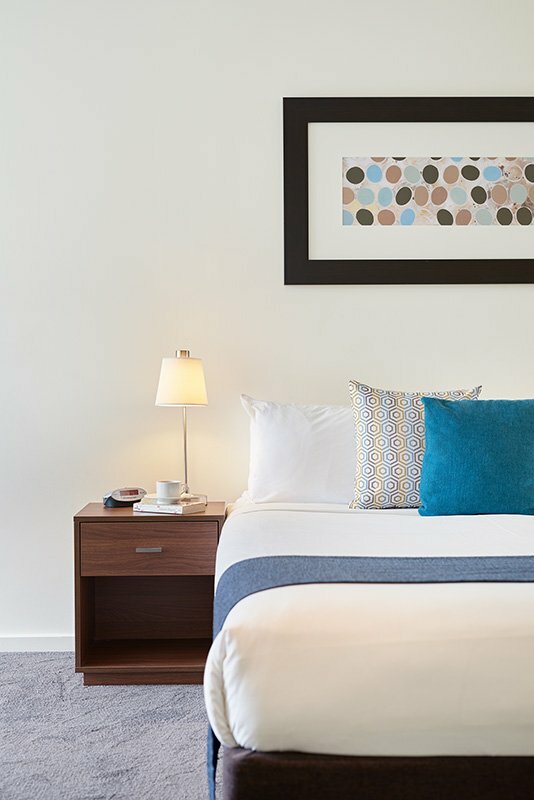 Located in the heart of Melbourne’s vibrant Southbank precinct and Melbourne’s exciting CBD, we have the perfect location for you, no matter the purpose for your stay. 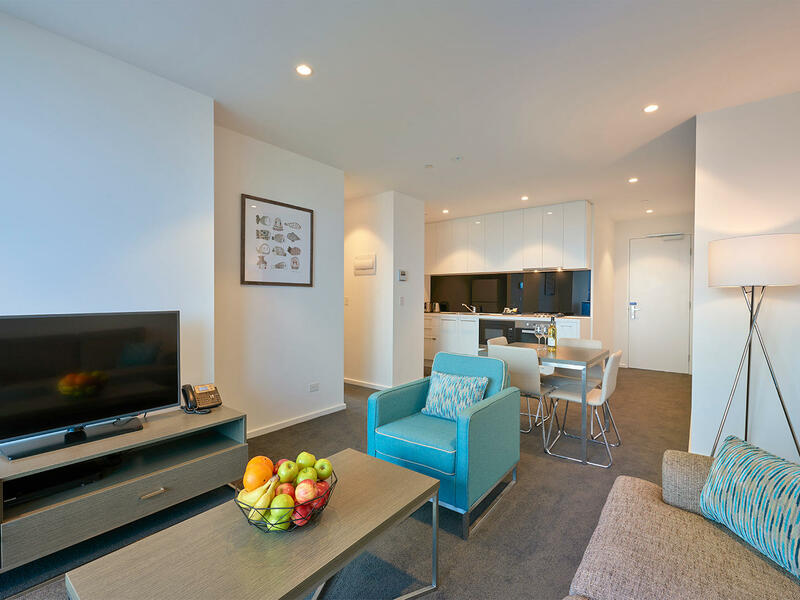 Spacious apartments just metres from the Arts Centre, National Gallery of Victoria, Southgate & Federation Square. Walk to the CBD in minutes or enjoy the best of Southbank’s restaurants & entertainment. 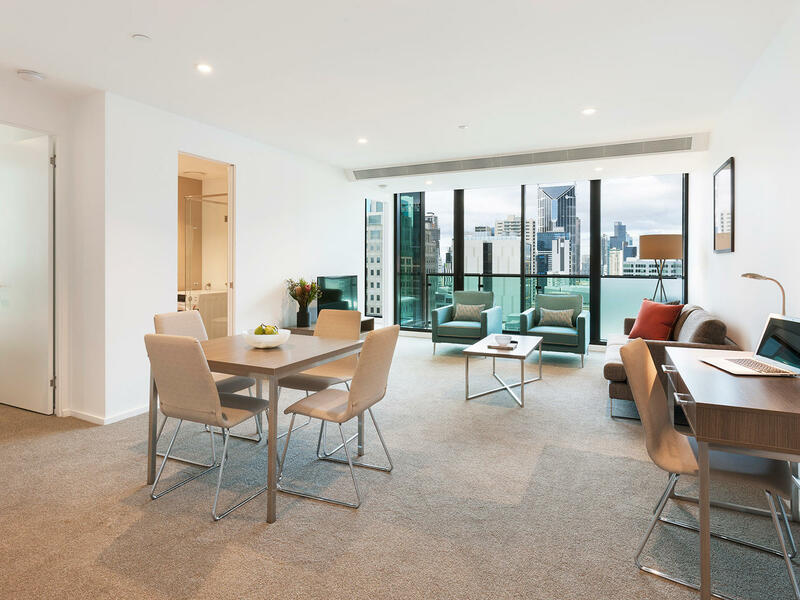 Modern apartments a stone's throw from riverside dining and entertainment at Crown & Southbank Promenade. New location with easy access to Crown, South Melbourne, Albert Park & the CBD. 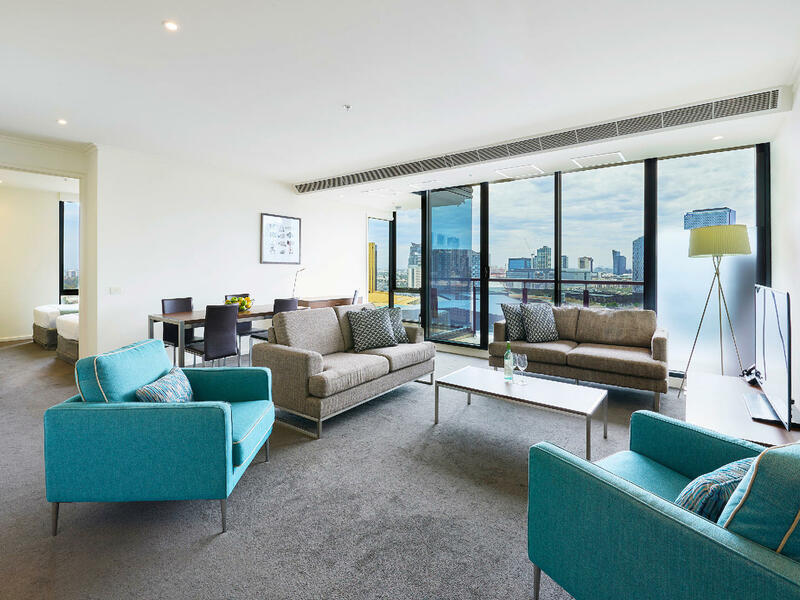 Stay in a prime location at the junction of Melbourne's CBD, Crown Casino, Yarra River, Exhibition Centre & Convention Centre.